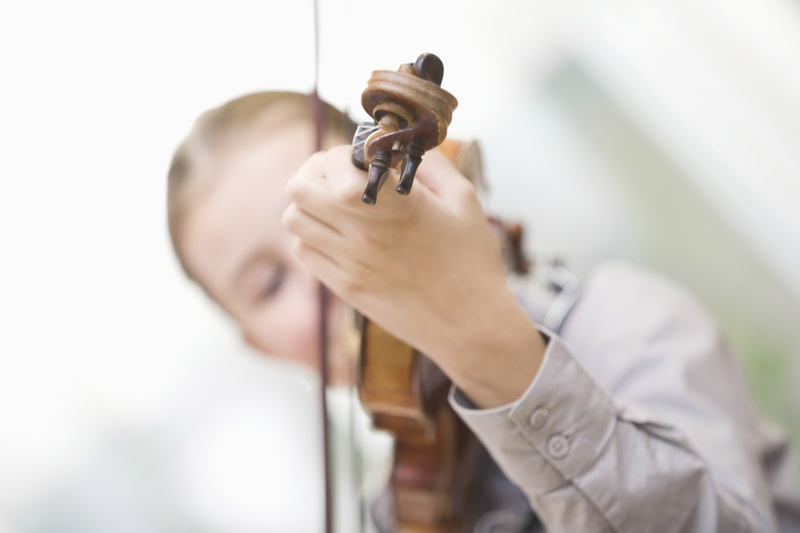 Many of our students prefer to rent studio time for practicing. In addition to being the perfect environment for motivating productive practicing time, The Dallas School of Music allows students to practice without disturbing family members and neighbors! Renting Studio Space is a snap! Simply purchase the plan that you prefer and then when you're ready to practice submit the studio reservation form below. We will confirm studio availability for the time of your request and let you know what studio you will be using. That's it - simple and quick! We are proud to offer the following Studio Rental Practice Plans for each semester. ​For custom plans and more information contact Dr. Bob Lawrence. Submit the form below to request Studio Practice Time. We will confirm studio availability for the time of your request and let you know what studio you will be using within 24 hours.